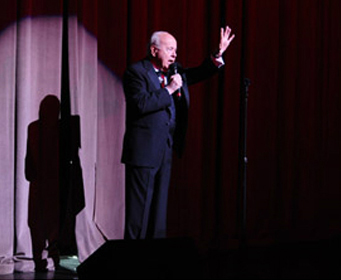 While Tim Conway & Friends performed in Branson in 2012, guests to the Mansion Theatre have a countless selection of entertaining shows still available! 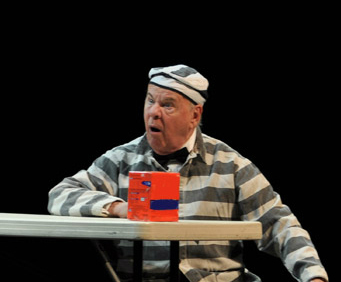 Come see the legendary comedian and six-time Emmy Award winner Tim Conway and Friends for two nights only at The Mansion Theatre. He and friends Louise DuArt and Chuck McCann, are adept in performing and providing jokes to keep the audience laughing from start to finish during this very funny show. 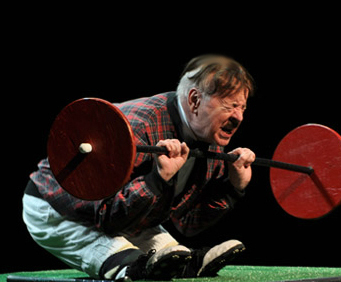 Conway has been writing and performing comic routines for thrilled audiences for more than 50 years and his hilarious antics have earned him a spot in the Comedy Hall of Fame. Diehard fans will remember Tim Conway from the hit television shows, McHale’s Navy and his 11-year stretch on the Carol Burnett Show. 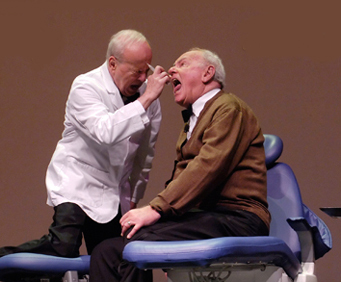 Conway appeared in more than 100 TV episodes on shows such as 30 Rock and The Johnny Carson Show. You may also remember him from the movies, The Apple Dumpling Gang, The Apple Dumpling Gang Rides Again, and The Billion Dollar Hobo. Louise Du Art is best known for her impersonations of Whoopi Goldberg, Judge Judy, Joan Rivers, Barbara Walters, and Barbara Streisand and will have the audience laughing until their sides hurt. You may remember Chuck McCann from the popular movies Herbie Rides Again and The Projectionist. Back in the 1960s, McCann earned his popularity after appearing on the TV shows The Great Bomo’s Magic Cartoon Circus, Let’s Have Fun and The Puppet Hotel. Show was exceptional, everything we expected. Good show but expected more skits.